Want it by Wednesday 24th April? Order within 4 days, 10 hours, 37 minutes and choose Special Delivery 24 Hour Delivery (Signature Required) at checkout. 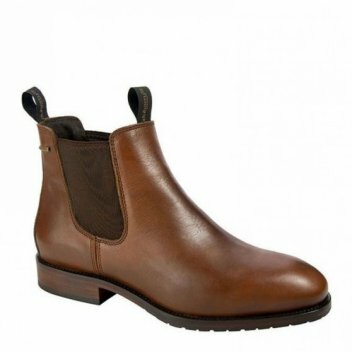 Dubarry's first Chelsea ankle boot with GORE-TEX® liner. Made from Dubarry’s water resistant DryFast-DrySoft ™ leathers.